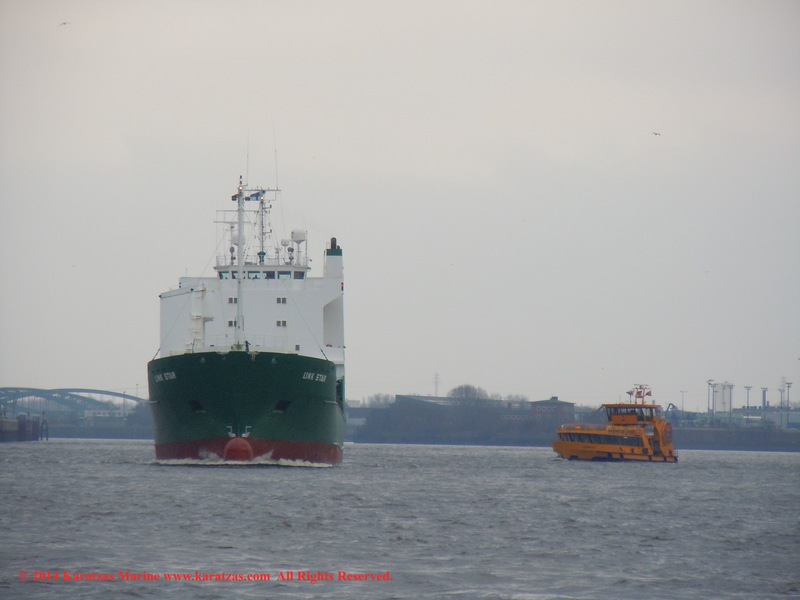 Posted on July 18, 2014 by Karatzas Marine Advisors & Co. 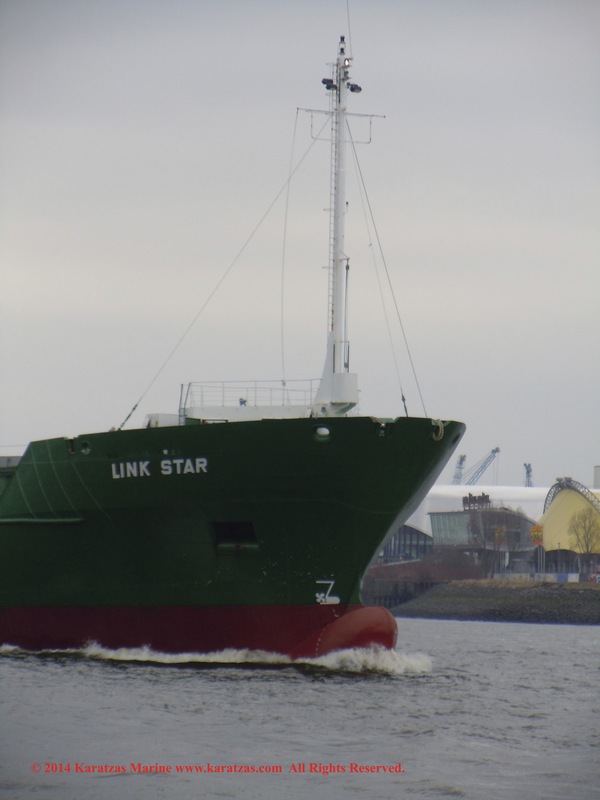 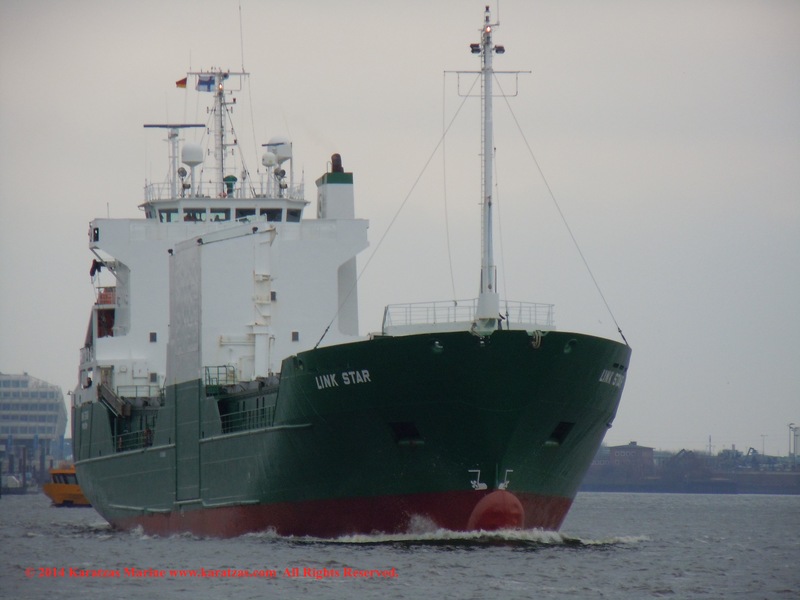 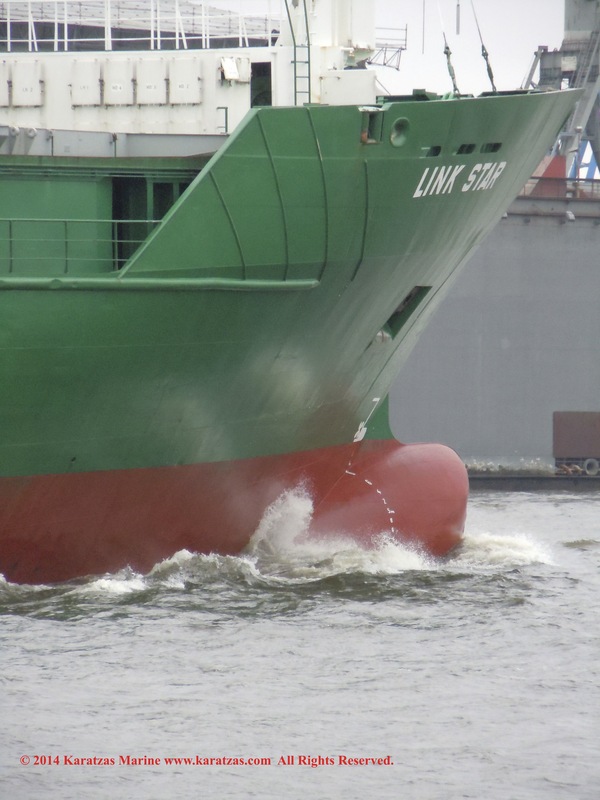 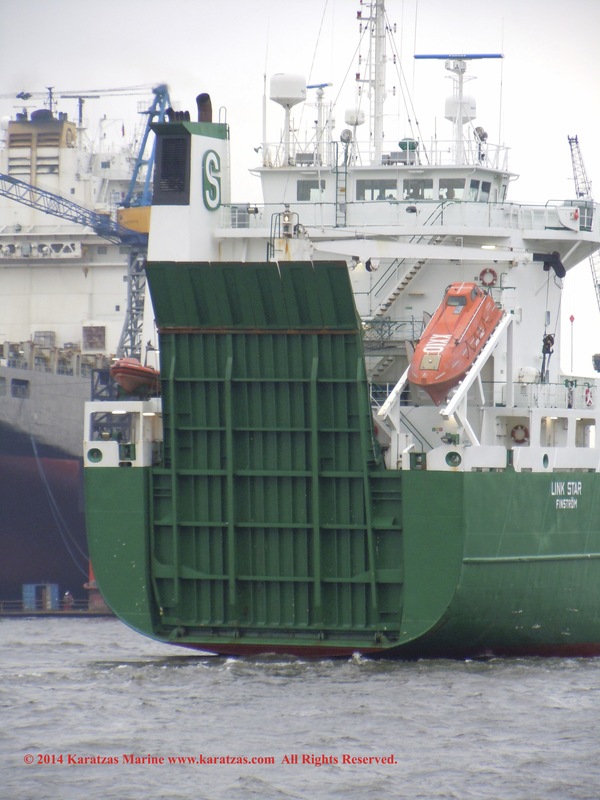 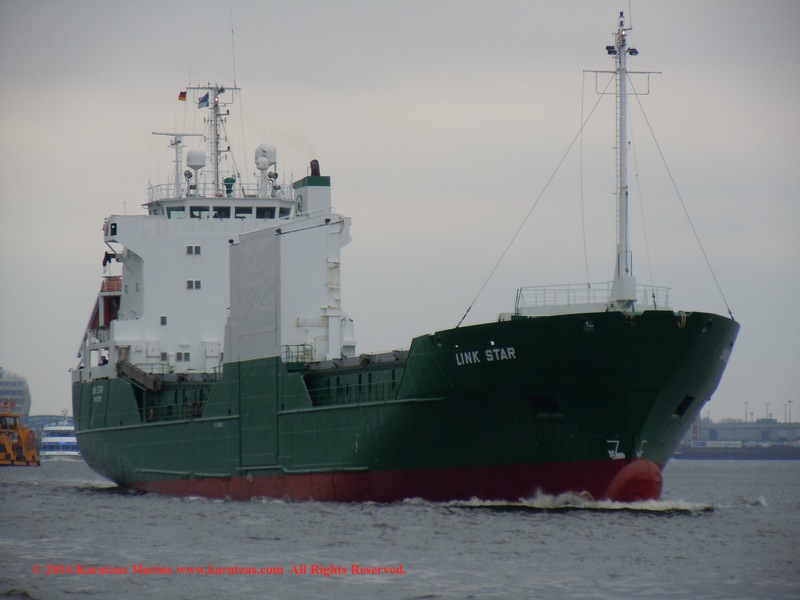 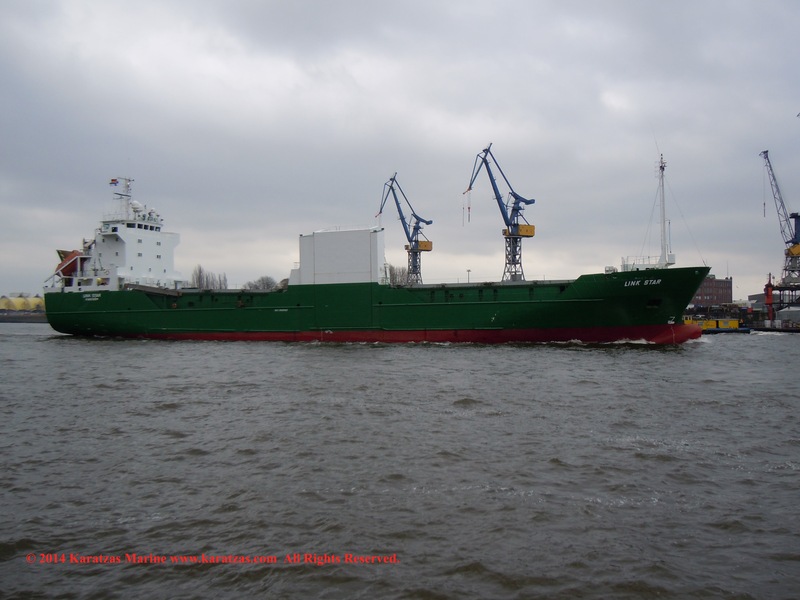 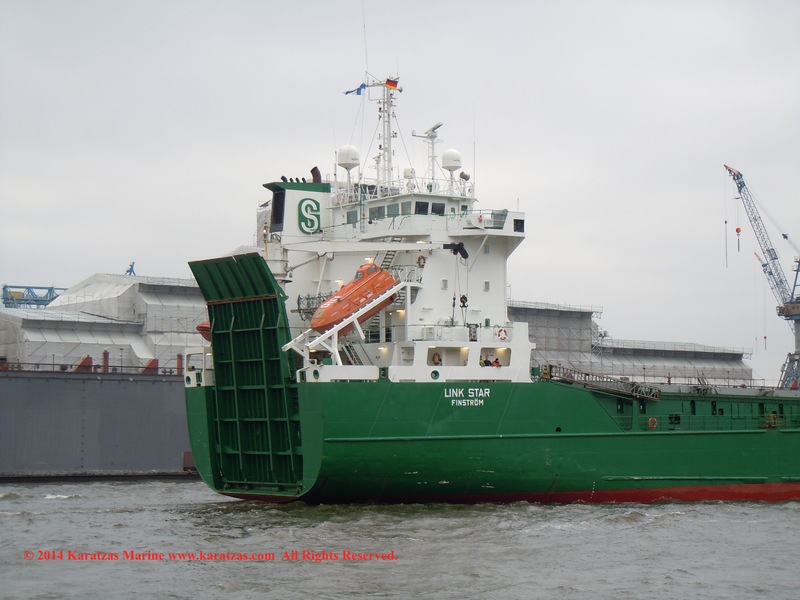 CARGO DETAILS: Grain Capacity of 9,766 cu.m., Bale Capacity of 9,766 cu.m., 3 Hatches, Total Teu capacity of 180, 1 Stern Ramp(s) with a Length of 12 m., a width of 9.25 m. and a maximum load of 75 tonnes, 2 Side Door(s) with a Width of 8 m. and a maximum load of 12 tonnes. 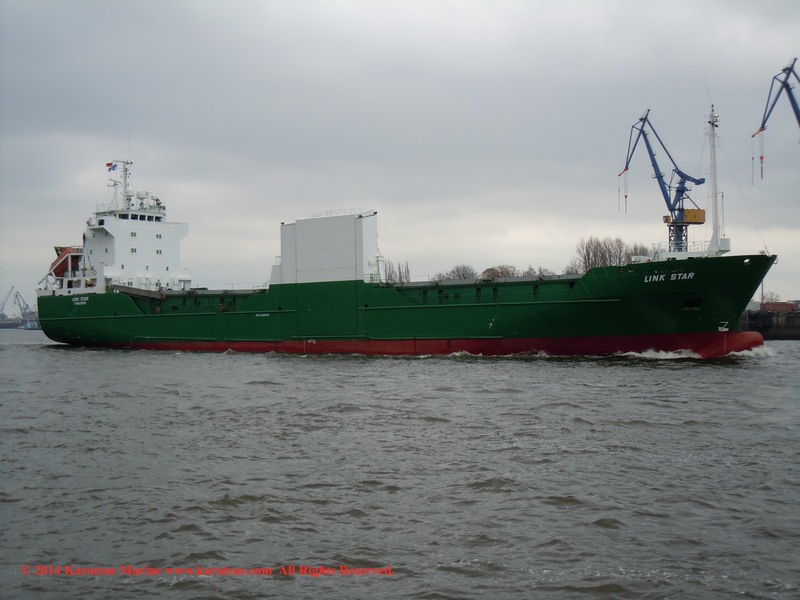 Bale Capacity of 9,766 cu.m., Total Teu capacity of 180, 3 Hatches, 290 Trailers, 2 Vehicle Decks, Lane Length of 405.00 m. and Width of 2.80 m., 1 Stern Ramp(s) with a Length of 12.00 m., a width of 9.25 m. and a maximum load of 75 tonnes, 2 Side Door(s) with a Width of 8.00 m. and a maximum load of 12 tonnes. 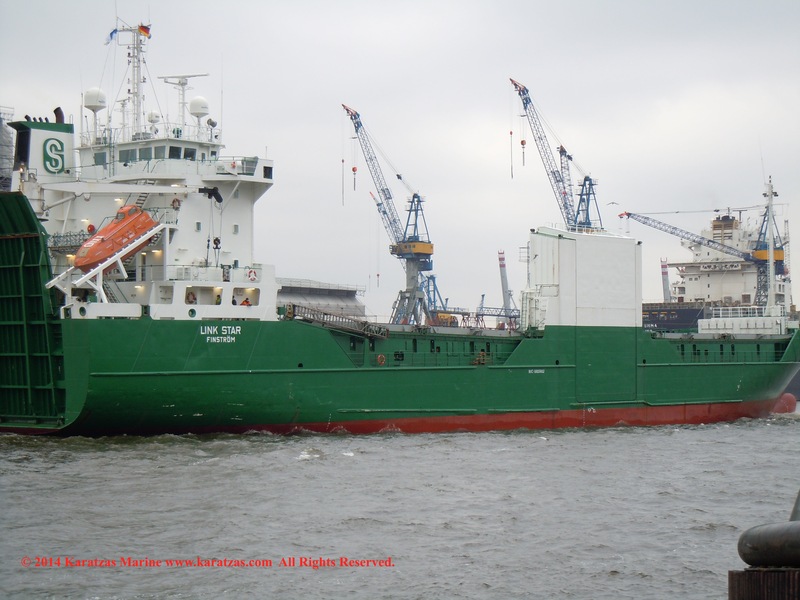 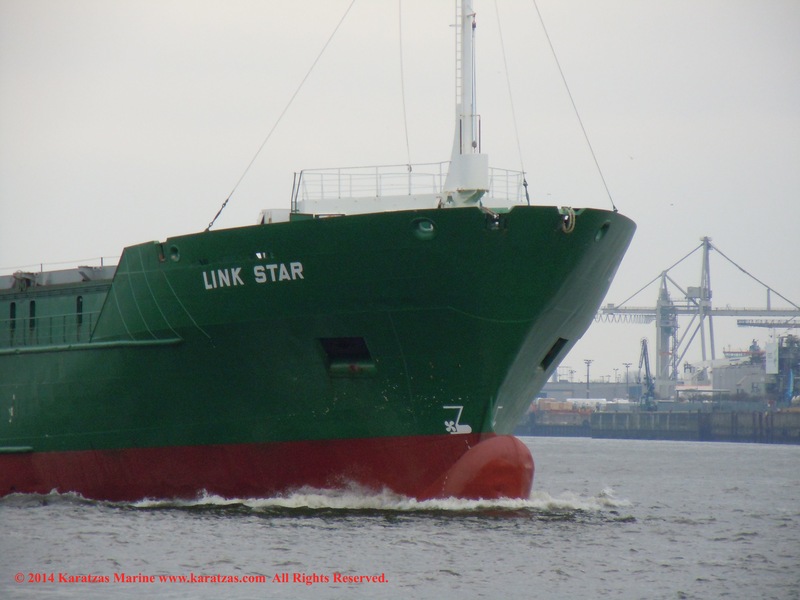 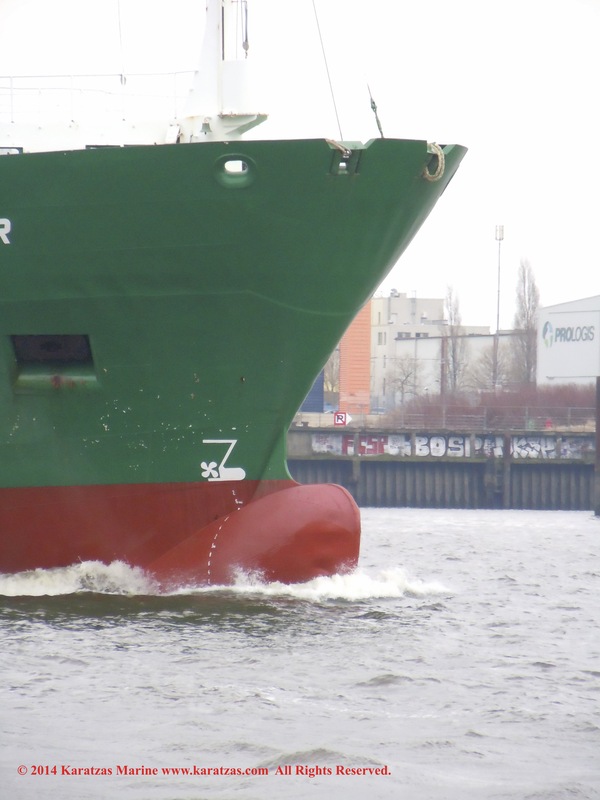 This entry was posted in Port of Hamburg, Ro-Ro by Karatzas Marine Advisors & Co.. Bookmark the permalink.